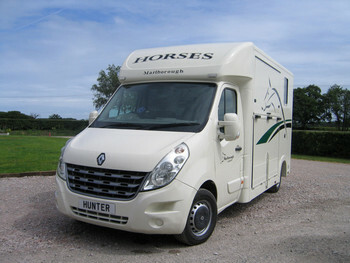 Here at Horsemart we have a huge selection of new and used horseboxes for sale, as well as horse trailers. 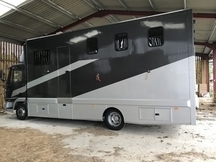 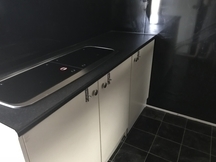 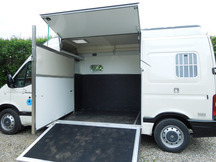 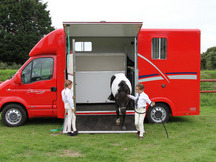 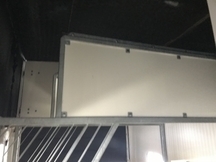 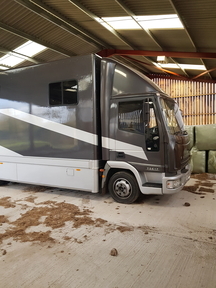 Our community are constantly looking to sell horseboxes from leading manufacturers such as Renault, Ifor Williams and Iveco. 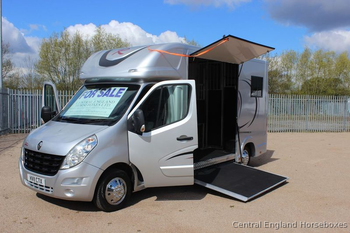 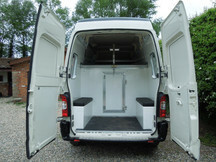 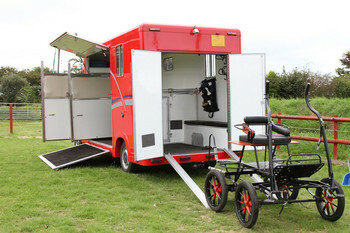 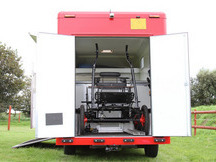 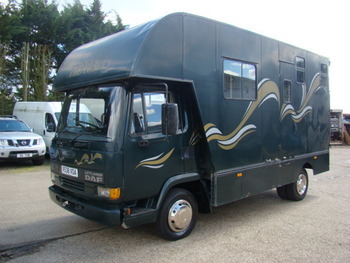 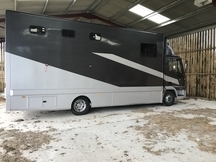 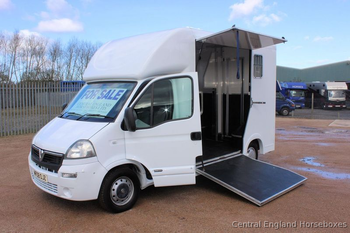 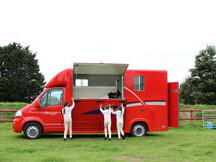 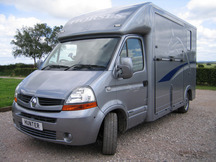 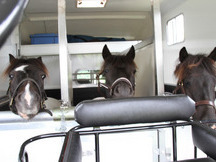 Looking for a 3.5 tonne horsebox, or perhaps something bigger? 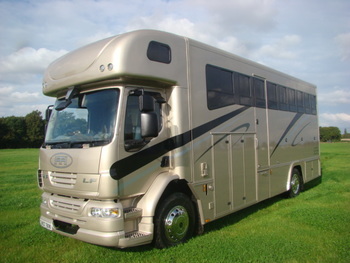 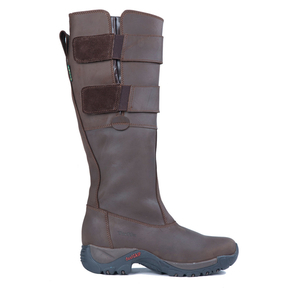 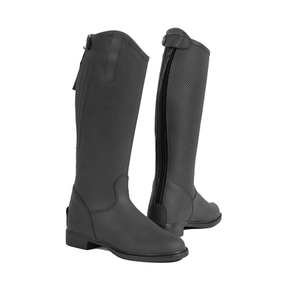 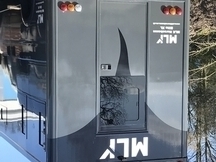 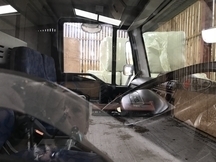 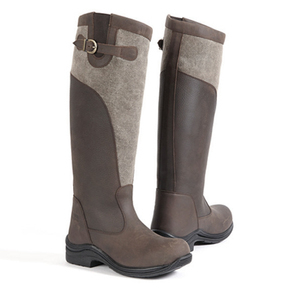 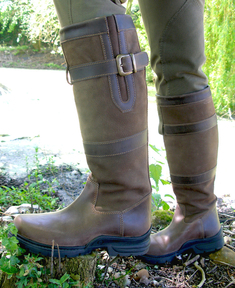 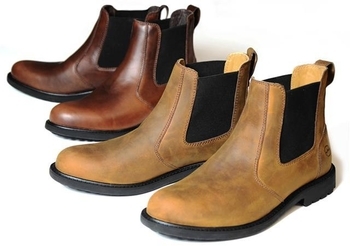 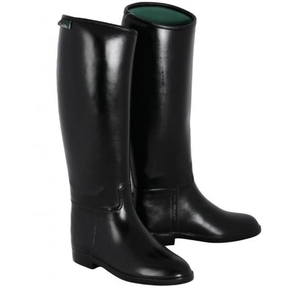 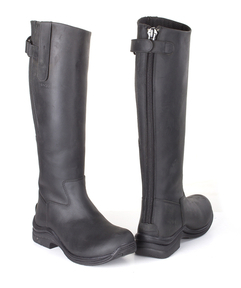 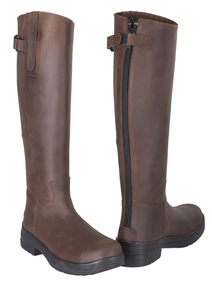 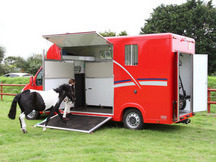 Browse our stock to find your perfect horsebox today!